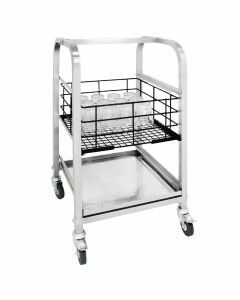 Welcome to the UK's largest commercial dishwasher emporium, with hundereds of specialist dishwashers and glasswashers in stock and ready for next day delivery. 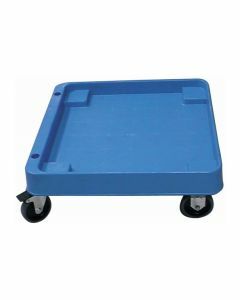 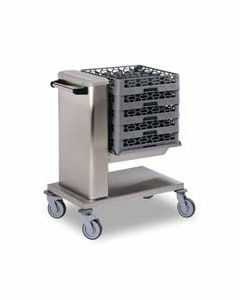 Alongside commercial machines, we stock and supply a wide range of transport and storage solutions for catering. 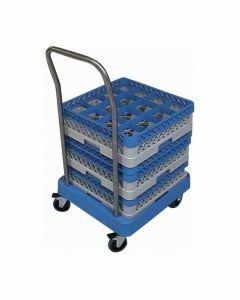 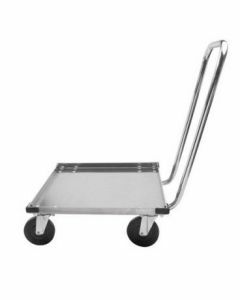 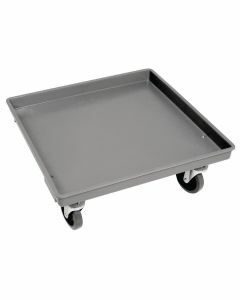 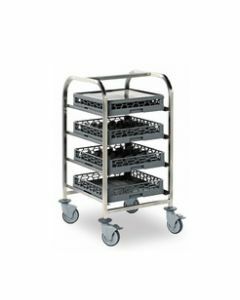 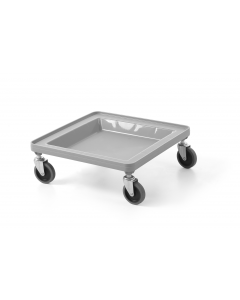 Specialist dishwasher trolleys are a great way of transporting dishwasher racks between your dedicated washroom and service areas and are particularly popular in larger catering establishments that offer self-service canteens. 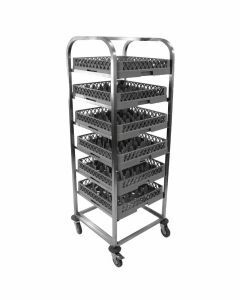 Dishwasher rack storage solutuions are also a great way to provide extra washing capacity, allowing both clean and dirty dishwasher racks and glasswasher racks to be stored in washrooms. 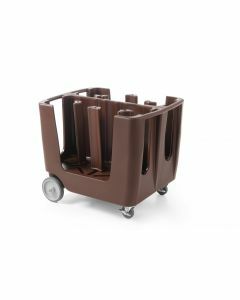 Speak to our specialist product consultants whom will be able to provide advice on the right storage and transport solution for your professional washroom.